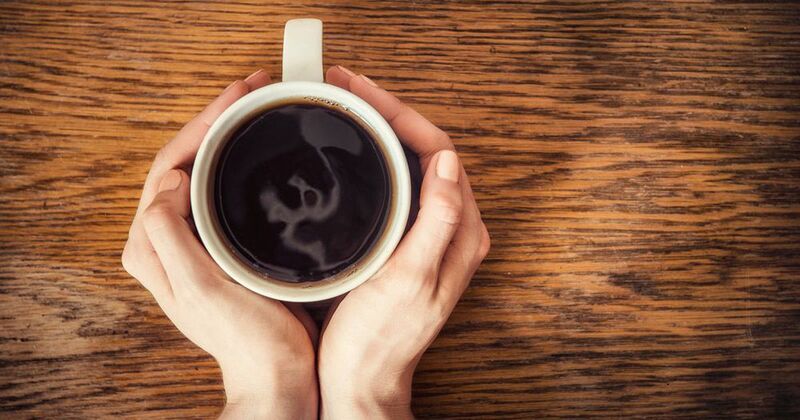 Why drinking coffee could actually be good for you. “Don’t talk to me until I’ve had my coffee”. So many people cannot even begin their day – let alone function- without their precious first cup. In this fast paced digital world that we’re living in, we as a nation are drinking more and more coffee to keep us up and going. 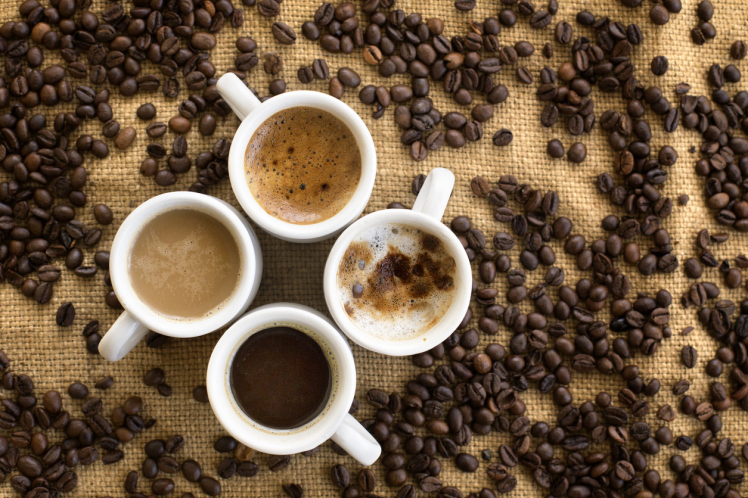 We’ve all heard that caffeine- if drunk in extreme excess- is bad for us. But could drinking coffee actually be good for us? The BBC recently reported, “Moderate coffee drinking is safe, and three to four cups a day may have some health benefits, according to a large review of studies, in the BMJ.” It was in this study, at Southampton University, where they found there was a lower risk of liver disease and even some cancers in coffee drinkers. So, there may be some health benefits. Hurray! But what other benefits are there? Having coffee breaks whilst working is not only an opportunity to regroup and gather your thoughts, but also a time to socialise and network with colleagues. Some of the best ideas come whilst we are relaxed and chatting organically to our peers. Coffee breaks allow an increase in productivity and they also decrease levels of stress. With workplace stress definitely on the up- keep those coffees brewing, and take a moment to chill-it’s doing you good. GOOD coffee, is a treat. (Like the Nespresso we have at Idea space) Coffee is becoming an art. We no longer just drink a cup of instant. We want a flat white or caramel latte…a double shot of espresso on the go. The way we drink coffee is changing. We are now allowed to experiment with different strengths, flavours, milks- tailor making our drink to our own preferences. Coffee is couture! Caffeine. Caffeine. Caffeine. Ok we all know about caffeine and how it gives us that extra boost in alertness and focus when we most need. But, did you know that caffeine also helps release dopamine, the feel good neurotransmitter in our brains? Coffee makes you feel good! Having a tough time working on your latest pitch? Drink more coffee. You’ll feel more energised, and positive. It’s win win. So to conclude, we’ve established that coffee can be consumed as part of a healthy diet. You can also do your bit for the environment by making sure you buy from sustainable sources. “Ok, you’ve convinced me”, I hear you say as you stop reading this and make a bee line towards your coffee machine. Thank us later.